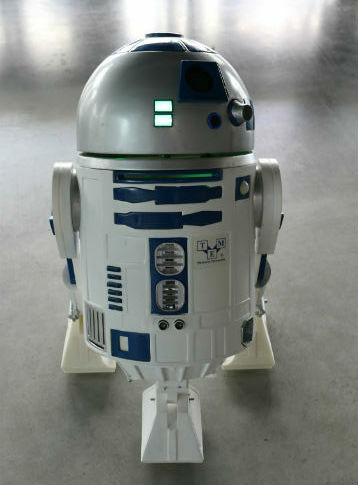 TME, one of the sponsors of the European Robot Challenge. 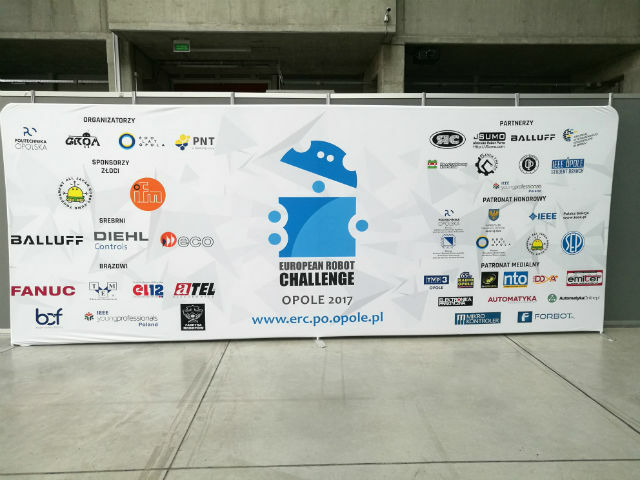 The international mobile robots contest - European Robot Challenge was held in Opole on 13 May 2017. 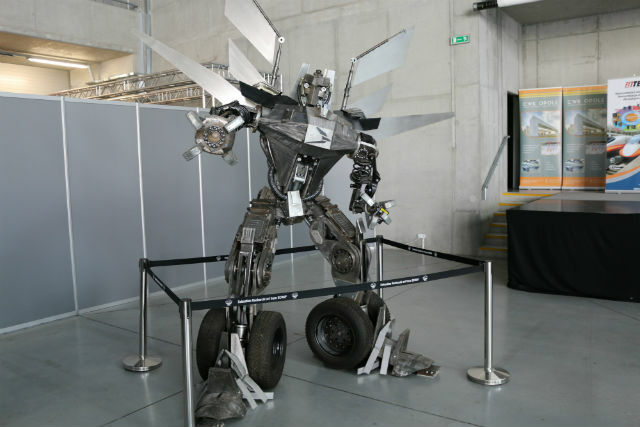 The idea behind the tournament is to popularize technical sciences and enhance interest in new technologies to a wider audience. 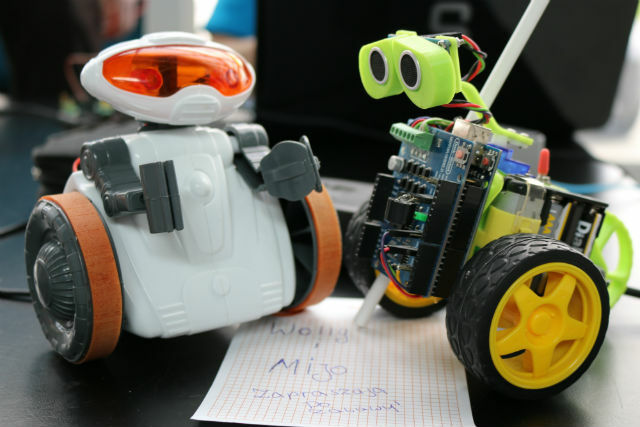 The ERC is an expansion of the Opole Festival of Robots organized at the Opole University of Technology. 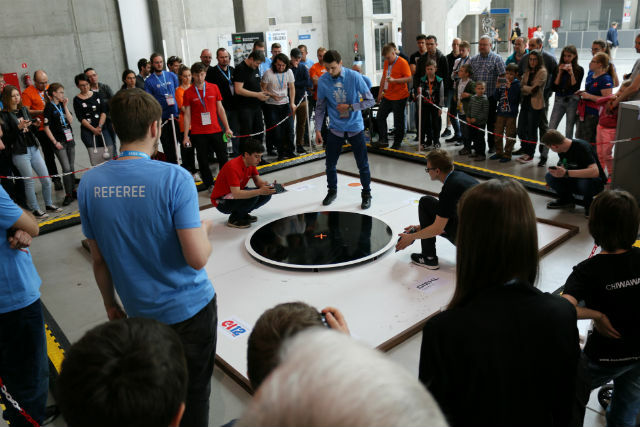 In addition to the 15 robotics competitions, a number of additional attractions were prepared during the tournament, including workshops on robot construction using LEGO bricks. 3rd place for robot Grinch - category Linefollower Turbo. 3rd place for robot Grinch - category Linefollower Drag. 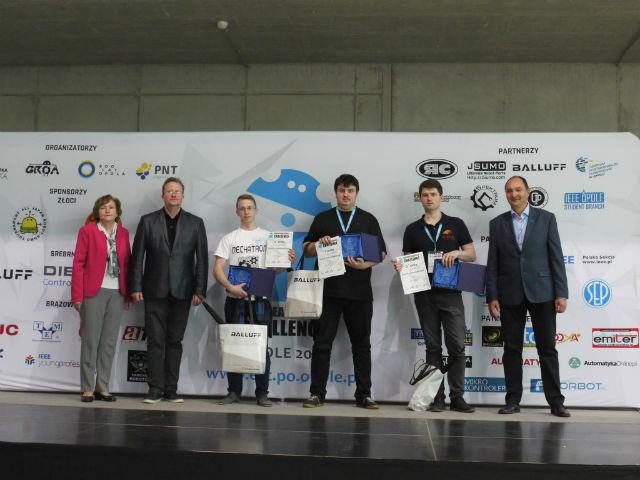 Our heartiest congratulations to Mariusz and all the participants.